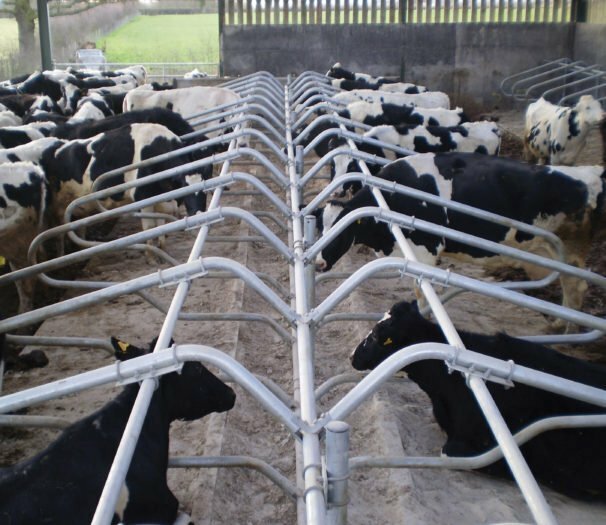 The Ultima® is our best selling and most highly recommended cubicle loop, the unique shape of our Ultima® maintains the same high head rail position of the Supreme but with the added option to raise the rail still further if necessary. 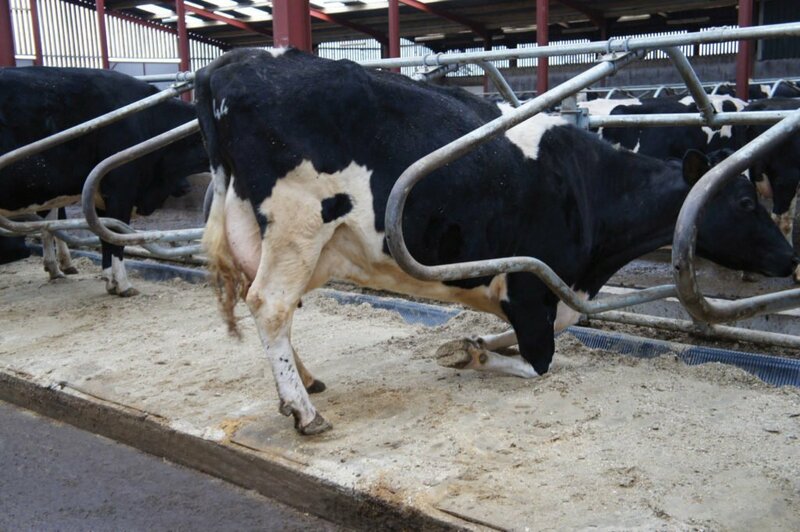 By dropping the lower support rail closer to the bed we have further increased the lunge zone for the cow whilst at the same time removing a potential trap for heads or legs. 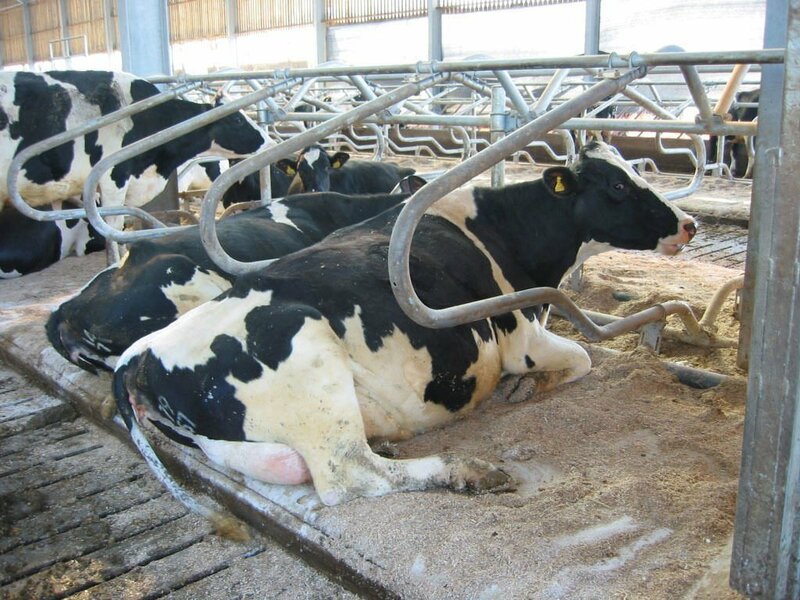 The upper support rail has also been moved lowered, this inhibits animals from walking through the bed but coupled with the moving of the lower rail maintains the same lunge space created by the Supreme cubicle. 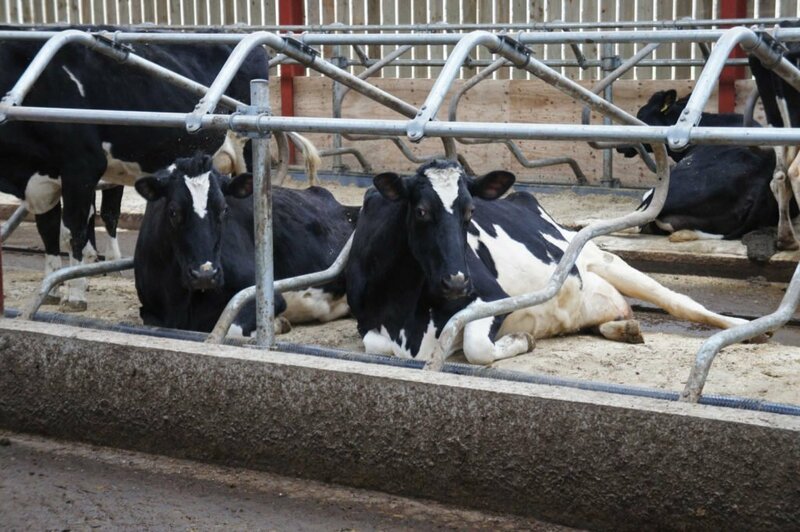 These improved design features offered by the Ultima® have improved acceptance rates into the bed, achieved a higher percentage of animals lying correctly for the longest time. 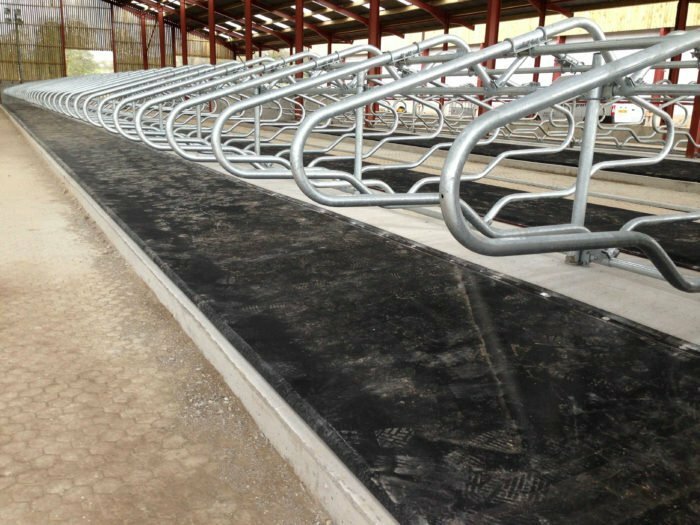 By maintaining the “post and rail” system adopted at inception, you can easily upgrade to the Ultima® from either the Super Comfort or Supreme. Ultima® cubicles are suitable for stock aged over 22 months. They are quick and easy to install. Once the posts are in position, other components are simply attached using high quality clamps and fastenings. The Ultima® cubicle offers optimum body space, head space and lunge zone. 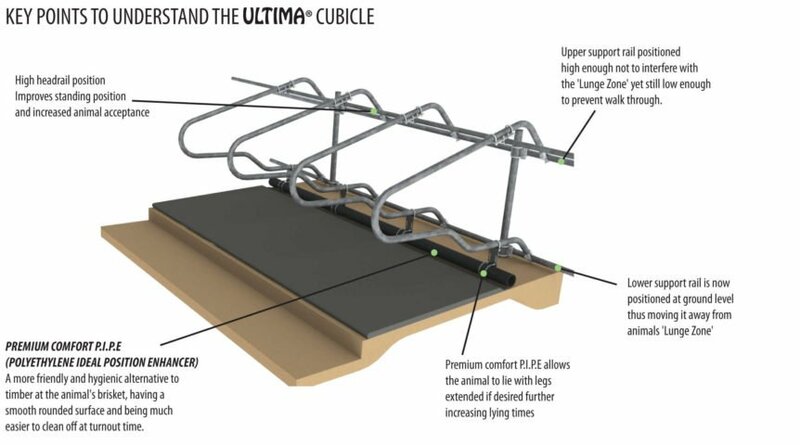 Combine your Ultima® cubicle with P.I.P.E. for the Ultima® solution. The Ultima® cubicle is the modern choice for a successful diary housing solution.